When you take advantage of our service plans, you get amazing savings on all of the services you need to keep your vacuum running. Don't overspend on pricey repairs at another shop. We provide the same high quality service you need at a discount. You will still receive the trusted work of our skilled repair technicians for every repair. We have over 35 years of experience in quality vacuum repair and we offer you valuable services with great savings. We thank you in advance for making Vacuum Cleaners of Idaho your first choice for all of your floor care needs. We take pride in offering you top quality repairs for vacuums of all makes and models. 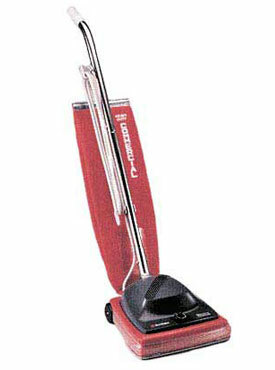 From vacuums, central systems and power heads to carpet cleaners, we give you a comprehensive warranty on all repairs. You always get FREE estimates on your repairs and a FREE belt replacement.